If you are looking for intensive driving lessons in Cirencester, then you are in the right place! 2 - 10 Day Intensive Driving Courses in Cirencester. 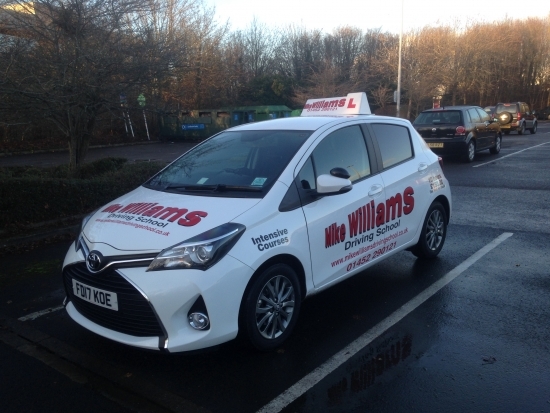 Years of experience of driving lessons with proven results in Cirencester. The fastest intensive driving courses in Cirencester! 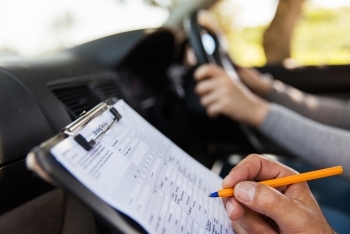 We are on your doorstep for an intensive driving course and offer you the shortest notice intensive driving courses in the whole of Cirencester. You can benefit from the fact that we are unique in Cirencester, by only having first class instructors. 36 Hour Intensive Driving Course £1160 6 Days 6hrs Per Day, recommended for the complete novice, well co-ordinated and quick learner.